Is Artistic Digitizer right for me and my needs? Good question? There is something for everyone with Artistic Digitizer. This program is very flexible and can be used by all levels of digitizers. For the beginner, the auto digitizing features are superior. Start with a vector based clip art for best results. There are hundreds of these types of images all ready built into the program. 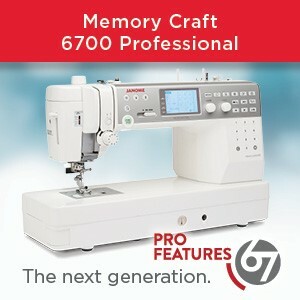 The program reads the image and creates a perfect stitch file with just one click in the program. It could not get any easier than that. For the intermediate level of digitizer, you can edit your design with changes in color selection, stitch type and direction, stitch density, add text, and add other elements to the original design to make it your own. Since you start with the auto-digitized image, there is very little manual drawing to create your perfect design. For the advanced level digitizer, you can take full control of your embroidery design creation. Using the drawing tools you can manually punch all the elements of the design for the exact design you want according to your own specifications. This is more labor intensive, but the results are stunning. You can use your own skill level to create whatever you can imagine using the Artistitc Digitizer software. I have been sewing my entire life. 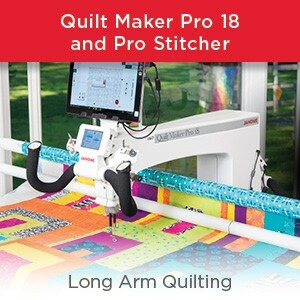 I love sewing of all types but recently I have focused on quilting and machine embroidery. 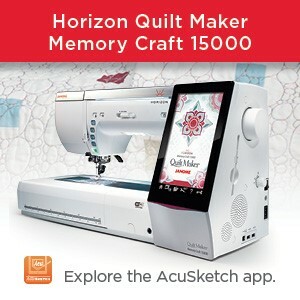 I am an educator for quilting and embroidery design software and I own and operate a machine embroidery club that teaches students how to use their machine effectively while creating their own unique projects. I love travel and getting to know people from different regions and seeing how they create projects with their machines. 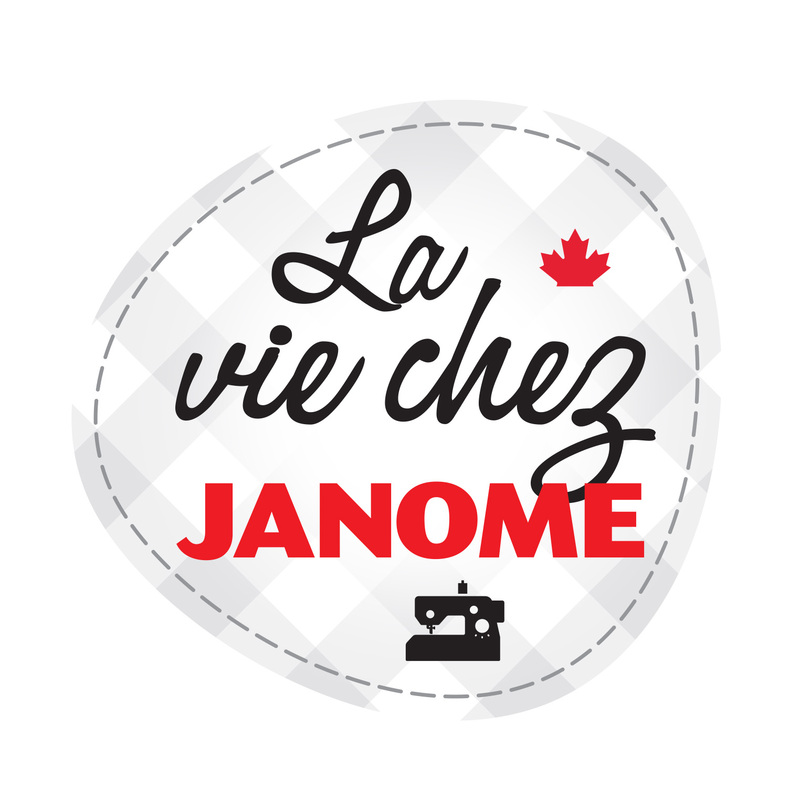 This entry was posted in Artistic Digitizer embroidery software and tagged Artistic Digitizer by Janome, autoditigize, clipart, EMBROIDERY SOFTWARE, JANOME DIGITIZING SOFTWARE. Bookmark the permalink.